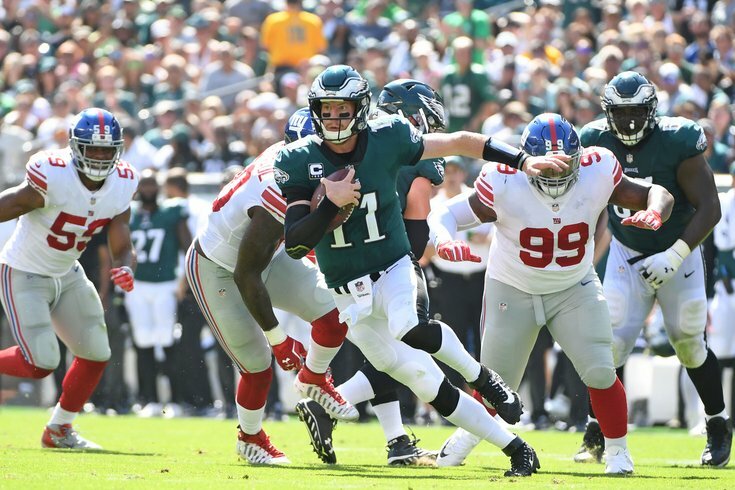 Put up or shut up, that’s the attitude the Eagles need to have going into today’s clash versus the New York Giants. With the season on the line, there’s no time for excuses, a win is a must. Going up against a Giants team that is 3-7, and not very good. They are in the bottom half in all defensive categories. Offensively, they have weapons, but a lackluster offensive line. Previously, the Eagles beat them 34-13 this season. The one thing going against the Eagles today is their depth at cornerback. The Eagles will be going in without most of their starters which is concerning, but that cannot be an excuse. If you play, you can play. But, the Eagles can help them out by getting a good pass rush going. Against an offensive line like the Giants, the Eagles defensive line should dominate. But other than that, against the Giants run defense that has given up on average around 125 yards a game, the Eagles need to run the ball. Not only does that help the offense out, but it keeps your defense off the field. This very thin secondary can play, but they cannot if they are on for as much as they were against the New Orleans Saints. Usually the Eagles put everything on Carson Wentz, but today they need to simple things out and run the offense. That includes running the ball and picking up what is given. Keeping the Giants off the field and sustaining long drives will go a long way. With their backs against the wall and at home, the Eagles are going to get the job done. They have had a good string of games against the Giants as of late and today it’s not going to change. The Eagles will get a much needed win in a much needed win scenario. 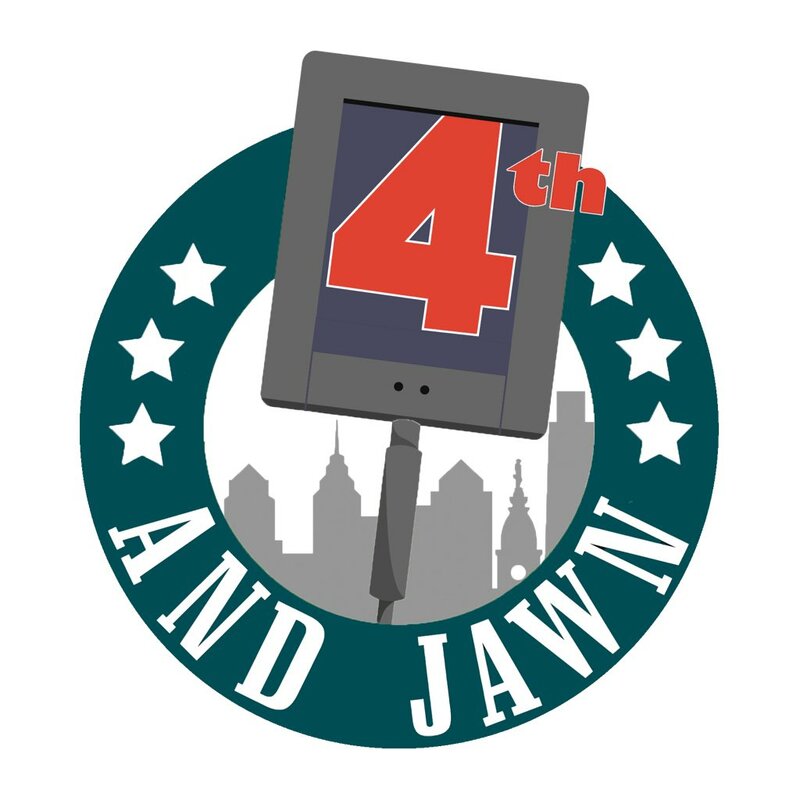 Eagles 24 – Giants 16.